Spy Apps are the most useful innovation whose main purpose was to provide a facility for parents to keep watch on their kids. But the spy application can also be used by boyfriends, girlfriends, relatives, family members and so on. There may be a possibility that someone is actually watching over you right now and you will never know. They may acquire your personal information, media files, contact information and lots of things related to you or your family. So here are top 10 Spy apps for your personal use with their links to download. iKeyMonitor is a monitoring application or simply a spy application for parental control or employee monitoring. It supports various platforms like Android, iOS, and other local operating systems as well. iKeyMonitor can be used to monitor activities like SMS, voice messages, phone calls, social chats, notifications, GPS and so on. iKeyMonitor works on jailbroken or non-jailbroken iPhones/ iPads, rooted and un-rooted Android devices. Pumpic is parental monitoring or spy service started in 2012. The company provides the services to phones and tablets with iOS and Android support platforms. The Pumpic spy app was initially created for parents so as to keep a tab on their children. It has a wide range of varieties of alerts and restrictions that can be applied to the child’s phone by their parent/guardian. It allows parents to access calls, SMS, GPS location, contacts, social chats, key logger, photos, emails, browsing history and 11 more like that. 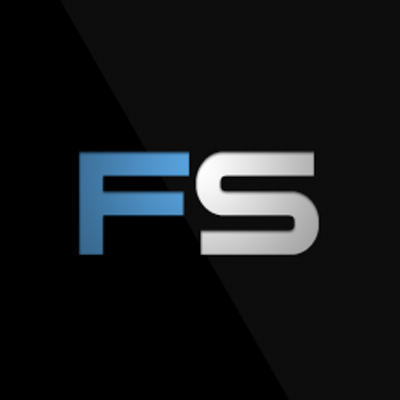 Flexispy is an advanced monitoring or high-level spy app that allows easy smart-phone tracking. It has a wide range of basic features as well as advanced features like live call interception and recording. All though it is a paid spy app, the user’s unanimous vote goes like “Worth Every Penny”. The prices are really affordable and you might get lucky to grab a sweet deal on various occasions. It provides basic features like SMS tracking, calls, emails, WhatsApp messages, hacking camera remotely, detail call report, contacts information, and password grabber. The main highlight is that the Flexispy also works great with non-rooted phone. Xnspy is the world’s most trusted spy app for remotely spying on any Android smartphones and tablets or as they say on their official site. This application is a leading software for smartphone tracking with real-time monitoring. It works in online as well as offline modes hence the edge over other hacking softwares or applications. It provides the features like phone calls and contacts, SMS & IM chats, GPS location, Emails & Online activities, Record phone calls and surroundings, Multimedia files and appointments, 24/7 instant alerts, Remotely control a cellphone, Wi-Fi network logs, keylogger and many more. Kikde iOWL secretly analyzes data over the phones. It analyzes the data of your loved ones, children or staff members, spy on text messages, MMS, Whatsapp, Facebook, Viber, Internet activity, calendar, contacts, and lots of typed Keystrokes. The Kikde iOWL spy app features are parental monitoring, employee monitoring, real-time spying, and 24/7 customer support. Spyzie is a spy app or personal monitoring application which is used to track the targeted device by fetching all the data related to the device. It provides features like view call history, analyses call log, tracks text messages, browses contacts, checks browser history, tracks GPS location, view photos, view installed apps, monitor WhatsApp, preview videos and other media files. Spyrix Personal Monitor is a spy app for computers, desktop, and laptops. It helps to monitor all the activities on your PC. It provides features like Remote monitoring via secure web account, keylogger, live viewing, screenshot capture, making a remote monitoring snapshot from user web camera, microphone voice surveillance, web camera surveillance, invisible mode, undetectable anti-virus software, remote uninstallation, remote monitoring from any place and any device, clipboard control, facebook + social networking activity, skype, search engine monitoring, URL monitoring, apps activity, alert keywords and many more. 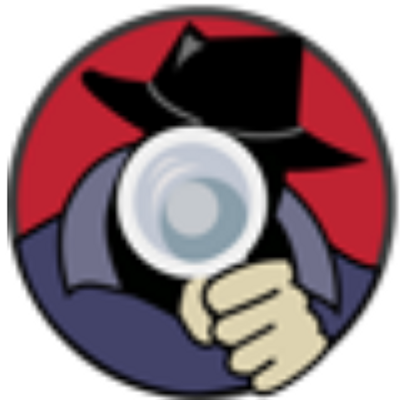 mSpy is a spy app of mobile for computer parental control monitoring software for Android, iOS, and Windows. It provides access to address book, browser bookmarks, browser history, calendar, calls history, emails, facebook messenger, google chrome incognito, Instagram, photos, skype, tinder, WhatsApp, GPS location, notifications, and keylogger. Shadow is an Android application available on Google Play Store which is specially designed for the parents. It will record every key event which has been triggered during its usage such as applications used, time spent on each application, key events etc. There is also a short guide which will basically help you to understand how to use it. Spyera is monitoring software for mobile phones, laptops, computers, and tablets. It is considered as most powerful and undetectable monitoring software. It provides features like Remote monitoring of Android phone, tablet, iPhone, iPad, Windows PC, Mac OS, easy installation and user-friendly web control panel, free updates and remote upgrades etc.